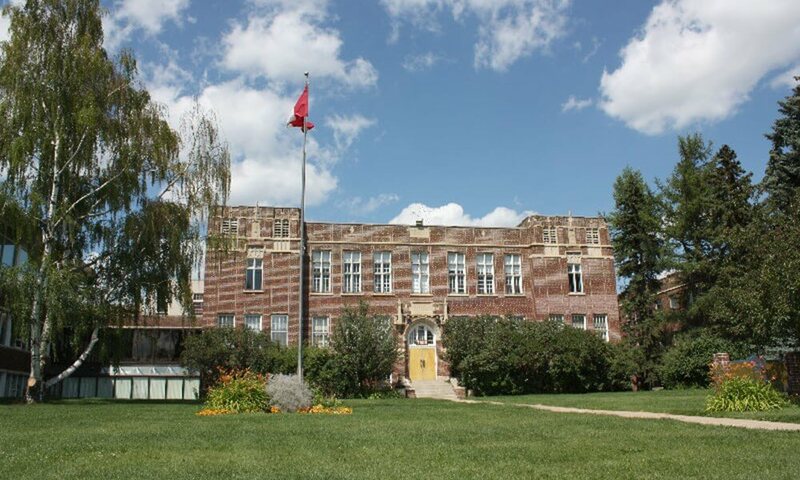 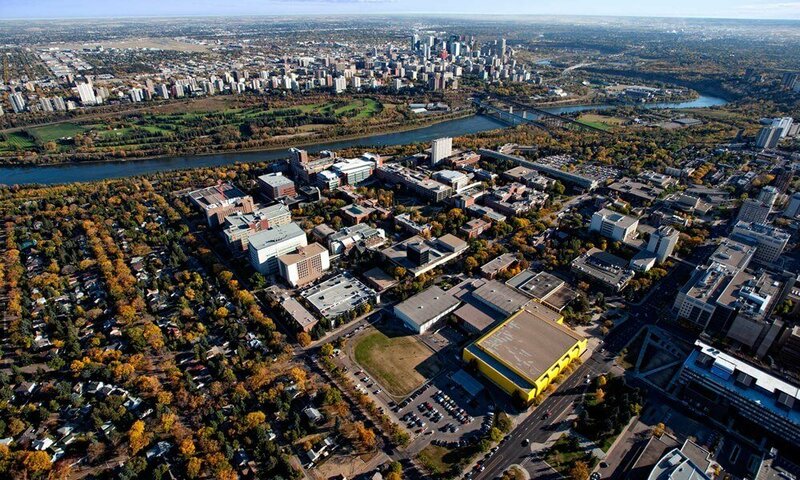 Burman University is an independent publicly funded university located in Lacombe, Alberta, Canada. 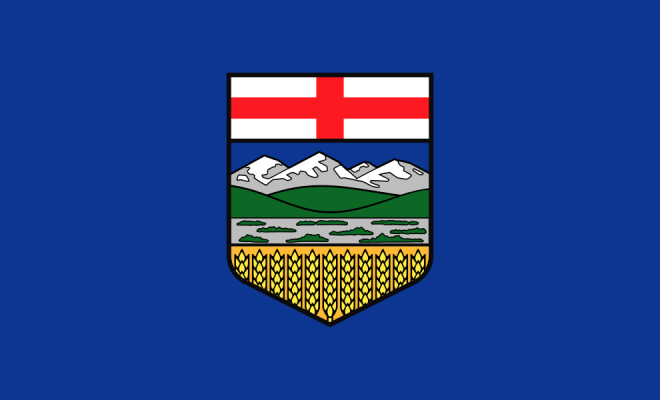 It is sponsored by the Seventh-day Adventist Church in Canada. 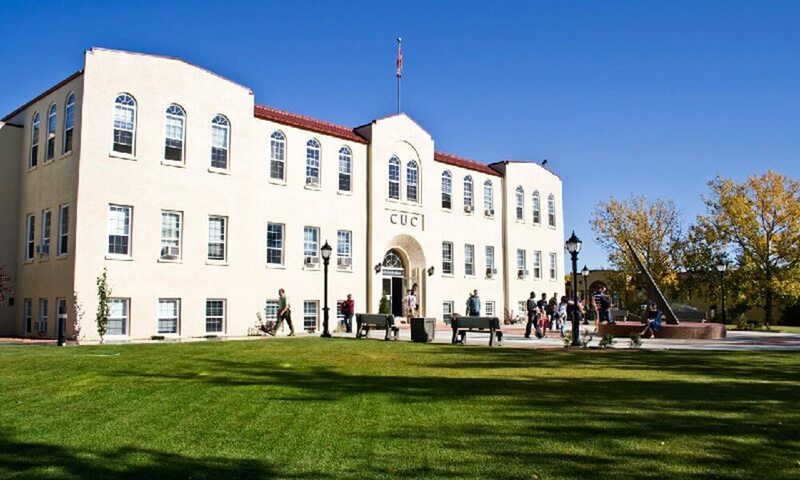 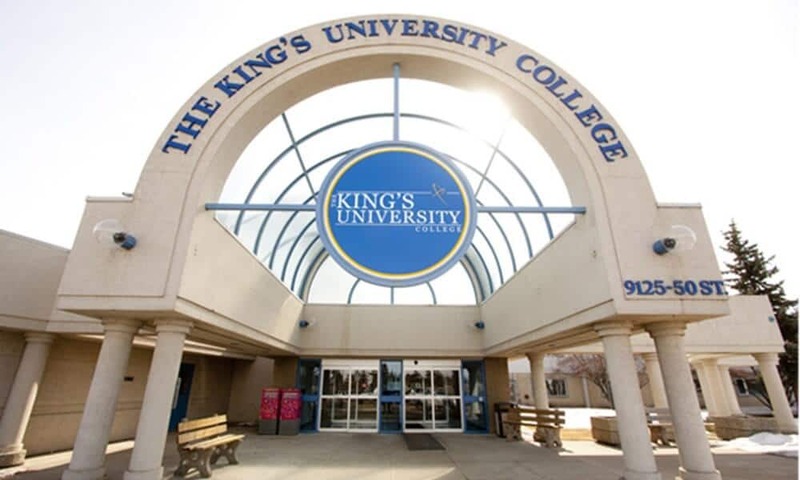 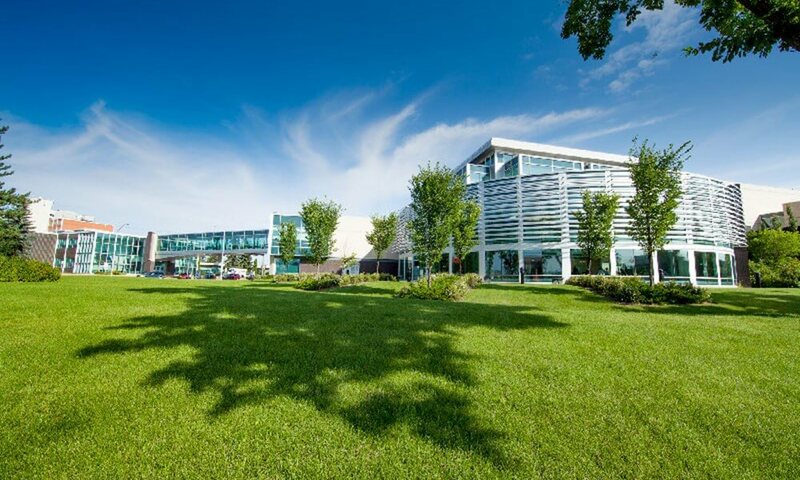 The King’s University located in Edmonton, Alberta, Canada, is a private Christian university offering bachelor’s degrees in the arts, humanities, music, social sciences, natural sciences and commerce/management, as well as an education after degree. 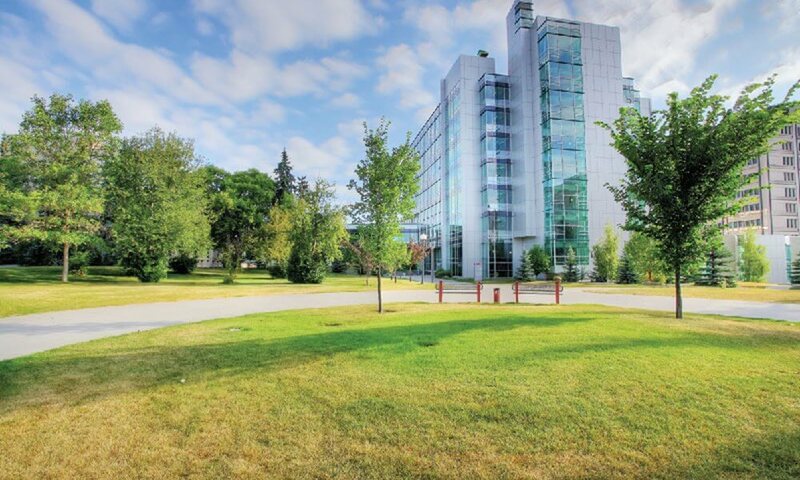 King’s currently serves more than 800 students from across Canada and abroad, representing more than 16 nations. 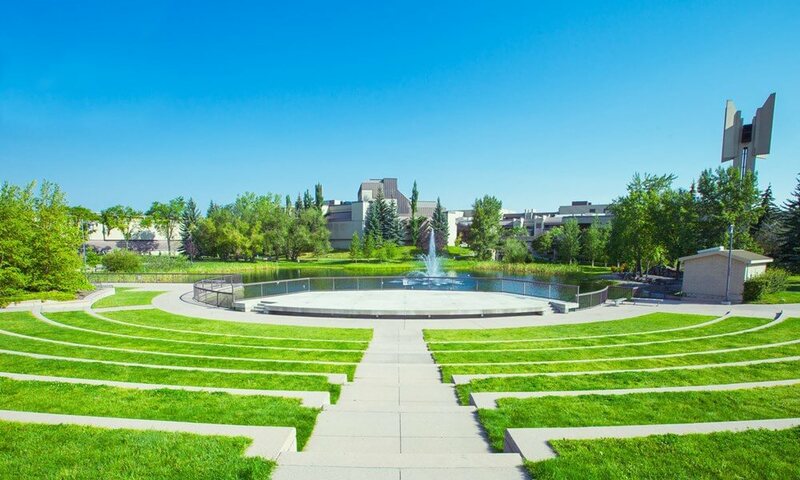 Mount Royal University is a public university in Calgary, Alberta, Canada. 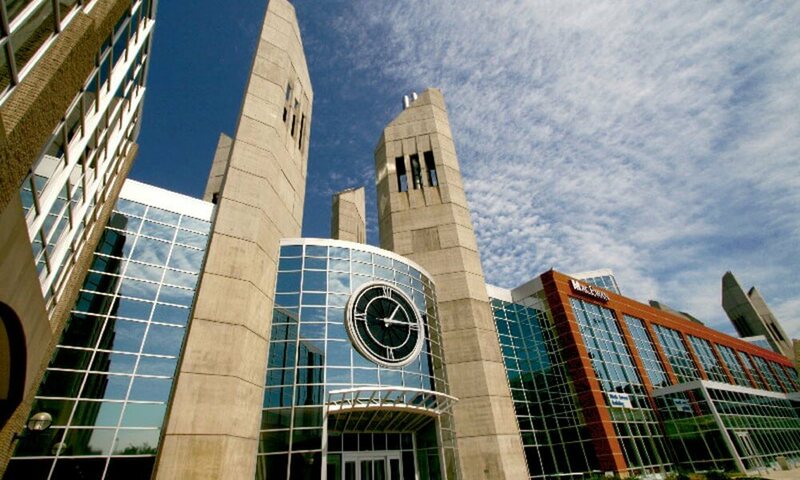 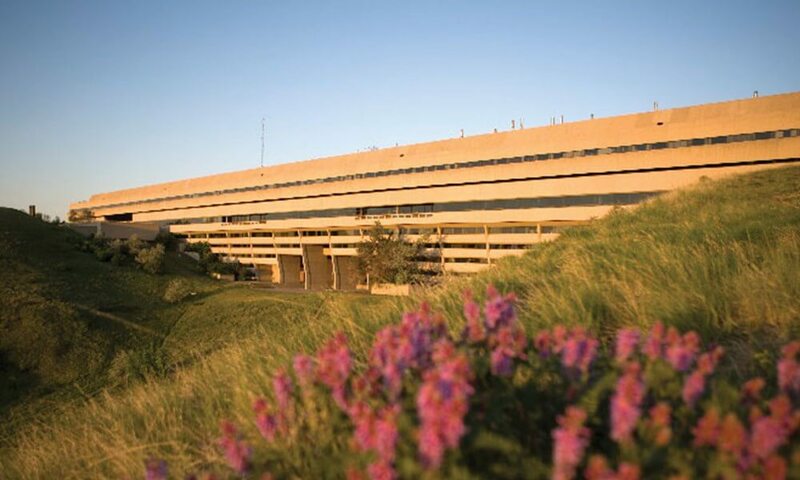 MacEwan University is a post-secondary educational institution located in Edmonton, Alberta, Canada. 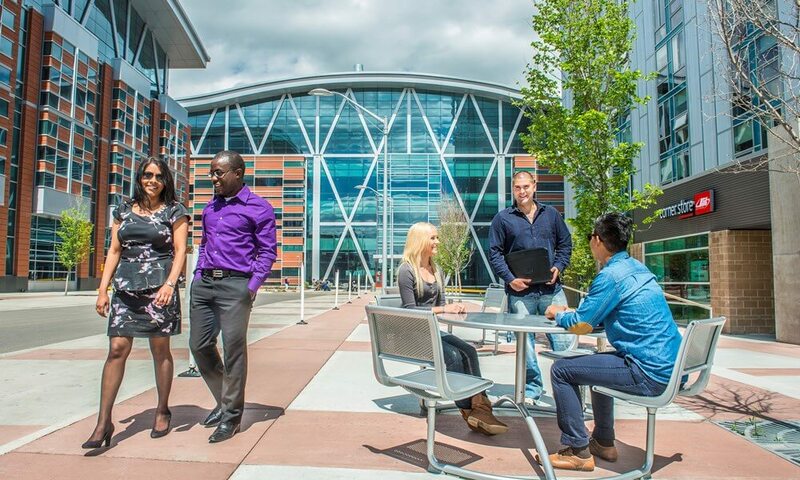 MacEwan University is the largest transfer-in post-secondary institution in Alberta.